The MBTA and Keolis Commuter Services announced today that weekend service on the Newburyport/Rockport commuter rail line will resume September 2. This route was temporarily shut down on weekends for the installation of positive train control (PTC) safety equipment. Starting Monday, August 28, off-peak passengers traveling between Rockport and Gloucester will be bussed to and from these two stations for a five-week period as the T replaces a four-mile stretch of track. 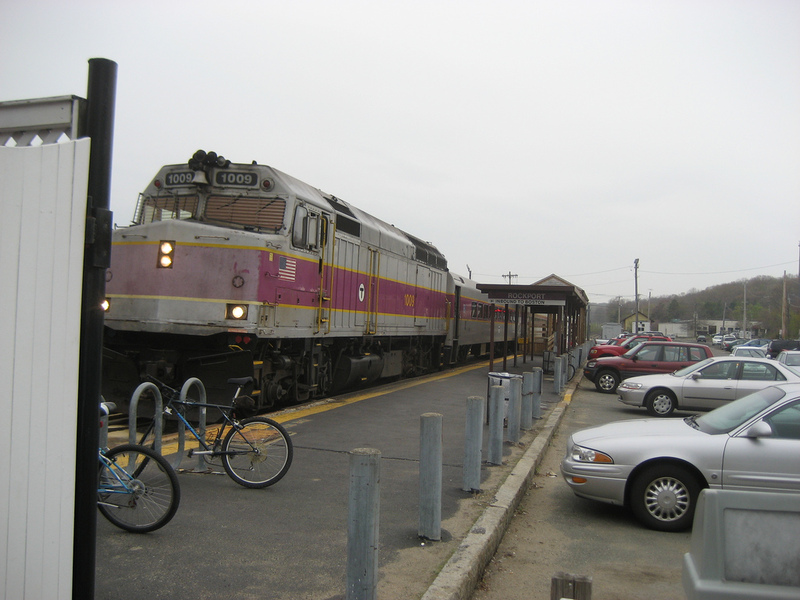 Commuter rail officials estimate that the combined ridership between Rockport and Gloucester on these eight off-peak trains is approximately 80 - 90 passengers each day. Here is a list of trains requiring bus service between Rockport and Gloucester starting Monday, August 28. Passengers planning to ride these trains should arrive at stations at regularly scheduled times. Normal weekend service will resume on the entire Boston-Rockport/Newburyport Line beginning Saturday, September 2nd. Passengers with questions about this service diversion plan should call the commuter rail’s customer service line at 617-222-3200 or visit www.MBTA.com. KCS is the MBTA’s operating partner for the commuter rail.